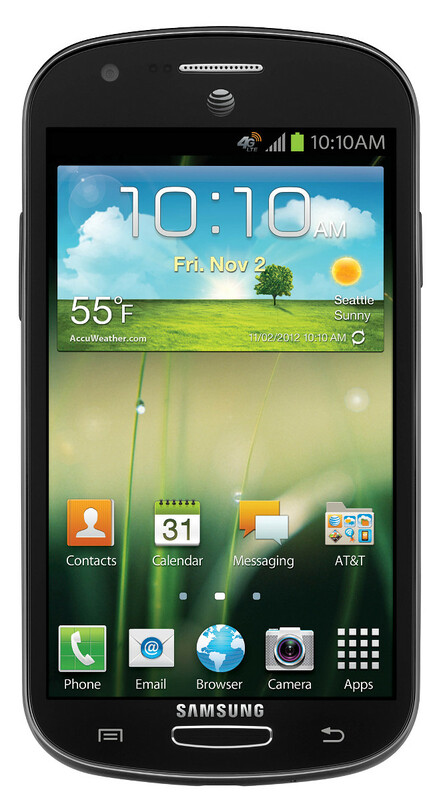 Samsung has announced the Samsung Galaxy Express, a multimedia smartphone with built-in 4G LTE. The Galaxy Express offers great performance, multiple connectivity options and a superior battery life of 2000 mAh. It is powered by a 1.2 Ghz dual-core CPU, boasts a large (for a phone) 4.5 inch Super AMOLED Plus display and runs on latest Android Jelly Bean OS. The Galaxy Xpress also features AllShare Play technology to play content across Samsung Smart TV and Smart mobile devices, a Mobile High Definition Link (MHL) to link the smartphone to an HD display and Near Field Communication (NFC) to transfer data wirelessly to other NFC enables devices.